Looking For The Best Grill Store In Town? Stop In! Your local source for the best brands at the best prices! 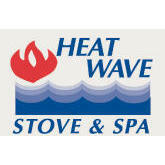 Heat Wave Stove & Spa, a local family owned business, has been exceeding customer's expectations for over 26 years. 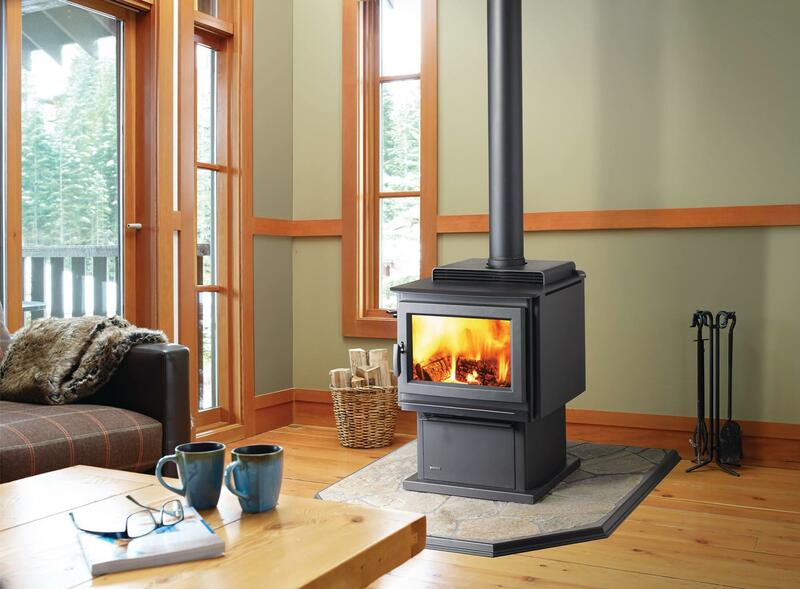 Qualified beyond their years, they offer a vast selection of top-of-the-line spas, stoves, fireplaces, grills and more. 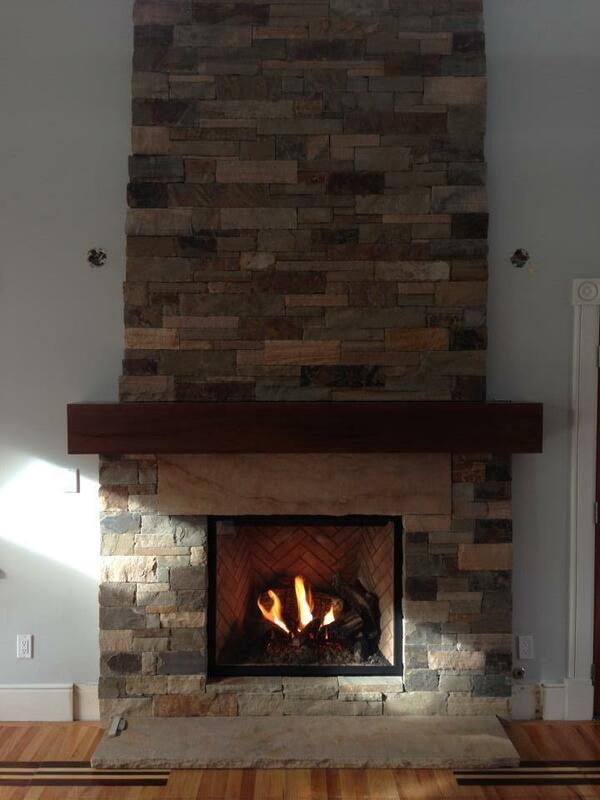 Extensive services include complimentary estimates, custom design, and expert maintenance and guaranteed satisfaction. 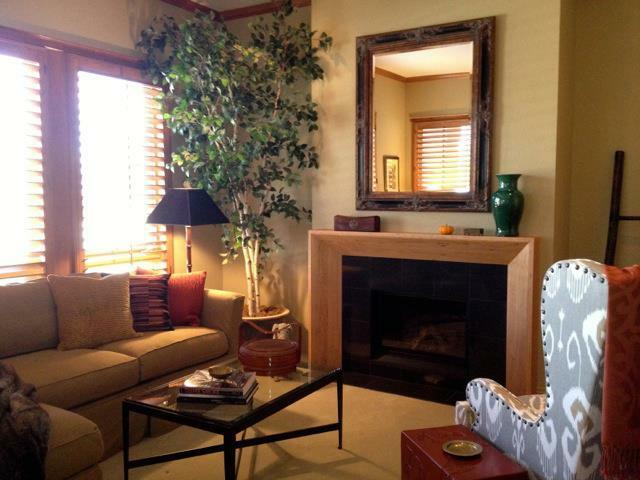 Make you neighbors jealous with the ambiance of your new oasis, sit back and enjoy the life you deserve. 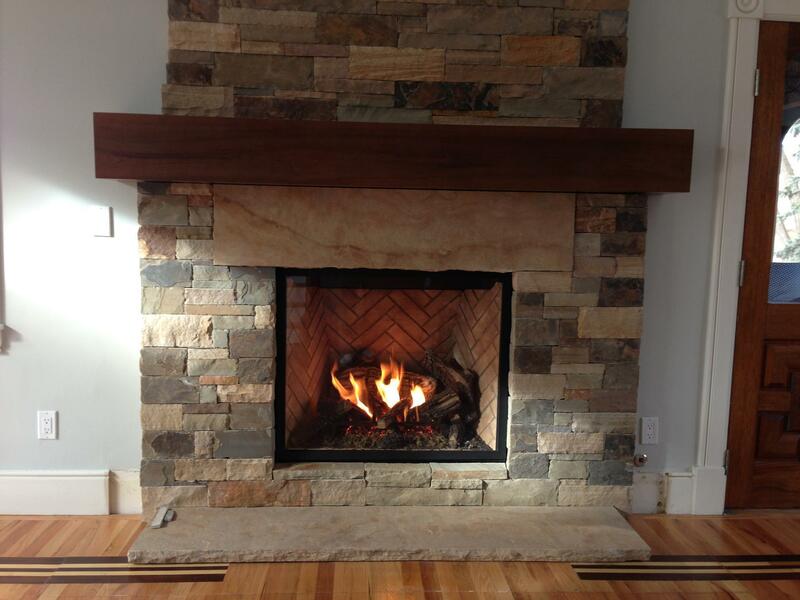 Call for an estimate or visit Heat Wave's showroom today! 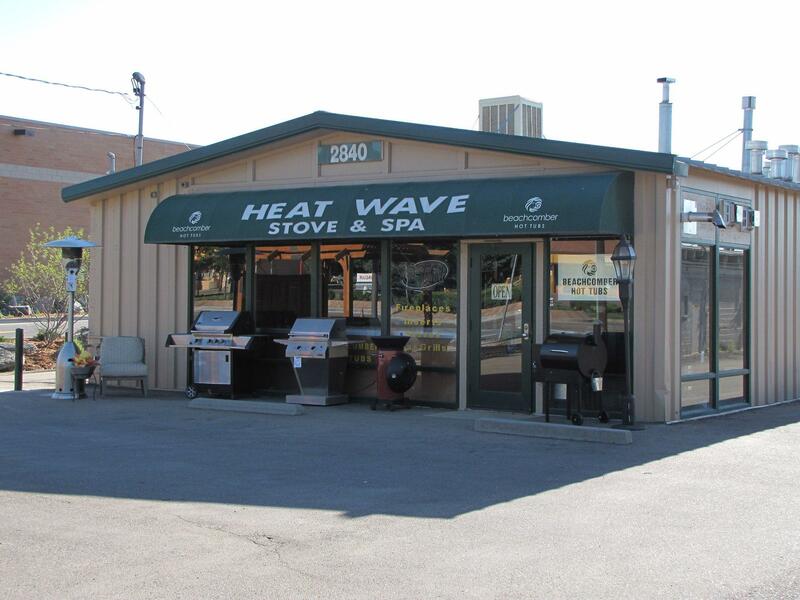 Currently there are no reviews for ' Heat Wave Stove & Spa '.